I had always wanted to go to Mexico. Last spring, I took the plunge and made it happen. 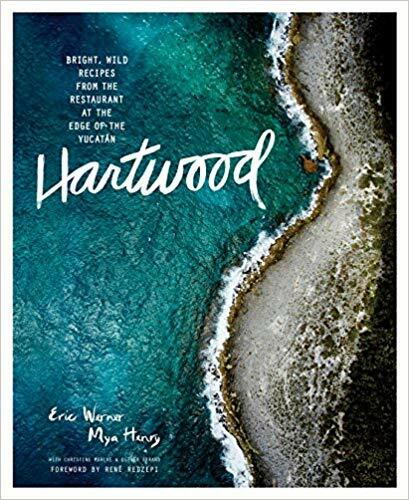 After working with Eric and Mya from Hartwood Restaurant on a dinner event in Sonoma last year, and racking up enough points with Virgin America, flying into Cancun and then driving south to TULUM was finally the no-brainer vacation. The trip was Thursday-Tuesday, not very long, but a perfect amount of time to disconnect completely from regular life at home. I wanted to keep the lodging expense down while still having really nice places to stay. 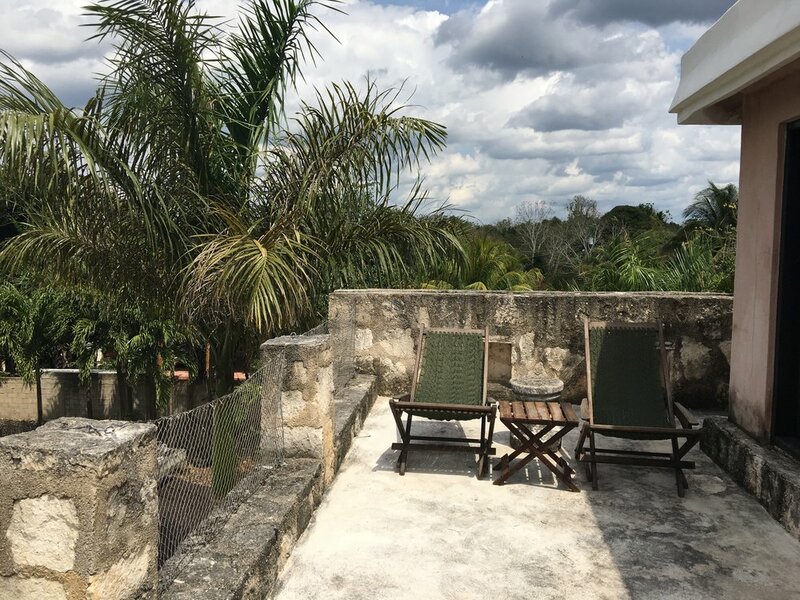 I found the Mango Tulum hotel on Booking.com and decided to book the "Penthouse". This hotel is not on the beach, but rather in town. There are 2 private porches off the apartment, a kitchen, modern shower...everything you need. Also, there's a pool in the backyard. The hotel is located at the main crossroads coming into town if you are driving south from Cancun. 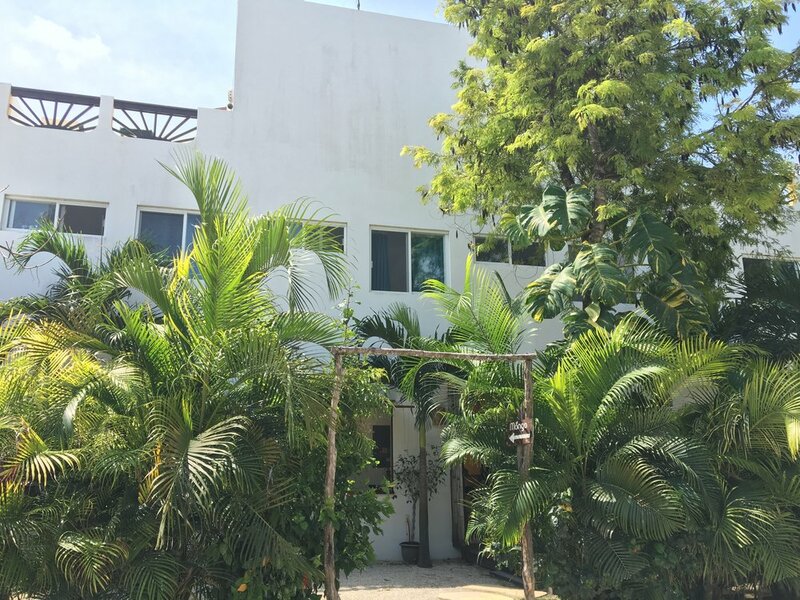 If you stay south, the road takes you into Tulum pueblo, where there are more restaurants, bars, and gift shops. The other goes east directly to the beach (10 mins) and west towards the town of Coba. 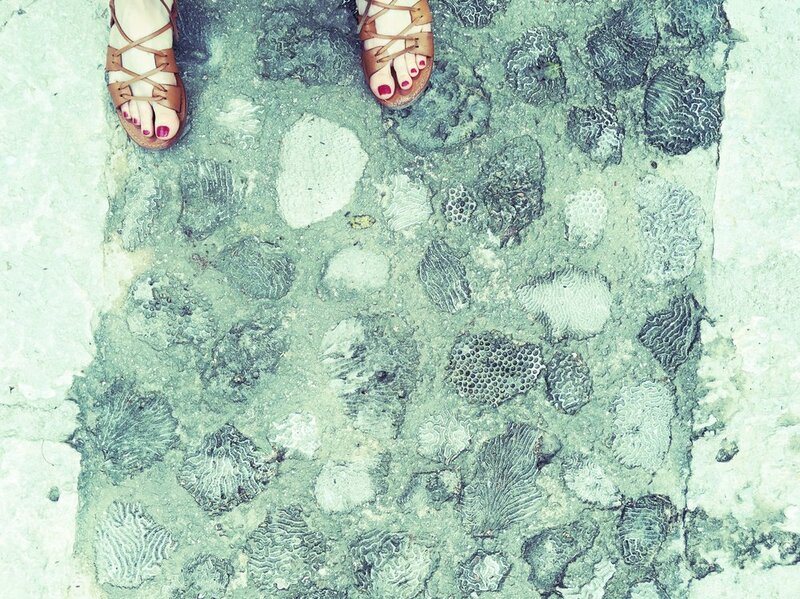 It takes about an hour to drive west to Coba from Tulum, but its worth it. I really enjoyed being able to see more of the countryside and how people live away from the touristy areas. After paying admission (just couple dollars) and renting bicycles (which I would recommend) we were able to self guide around the park, stopping here and there along the way to check out the ruins. I loved drawing inspiration from all the textures of stone and ancient preserved paintings. I was skeptical but we decided to climb the ancient pyramid called Ixmoja. It was 138ft tall! But, the view was worth it. A friend told me that we had to find the transporting Coqui Coqui Coba hotel. After the ruins, we got in the car and it looked like, according to the map, that the hotel was on the other side of the lake, but I didn't see a road to get there. We drove, keeping close to the lake, taking whatever roads/trails we thought the car could handle. So bumpy! Nothing was marked along the way, so it really felt like an adventure. We were just about to give up when I exclaimed "there it is!" I was so excited to see that Coqui Coqui sign when I did. I honestly still can't believe we found it. We got out and wandered around for a bit until a very nice man came out to greet us. He gave us a tour of the rooms and the super luxurious perfumery. I wanted them all (almost couldn't decide) but finally chose the Tabaco candle (an elegant scent of strong warm tobacco leaves) and the Rosas Frescas perfume (the freshness of white rose petals). Their website says the wearer of these scents has, "an explorer’s spirit; a curious and inquisitive outlook to life... people with an understanding of the simple, sublime joys of life lived at a slower, leisurely pace, even if this description does not reflect their own reality...Those with an active imagination, stimulated by scent and memory... An appreciation for blissful, tropical paradises, whatever this might mean to them... A belief that the power of happy memories with friends, family and lovers contribute to the sum of self..." ..............AMEN. Diamante K was my splurge hotel, but at $70/night on booking.com, it is obviously a steal! This hotel was quiet and not as scene-y as the others on the beach road. It had a great restaurant and bar and lots of chairs and hammocks on the sand. Even though there was a bit of seaweed and rocks in the way as you are accessing the water, once you are out there, it's perfection. I preferred this hotel's cove to the long stretches of beach at other hotels because the water was deep and the waves were not rolling in crushing you. I loved bobbing up and down in the water and meditating in the breeze-y silence. The last day, we rode bicycles down the beach road and stopped at the Papaya Playa Project hotel. We enjoyed hanging at these cabanas and ordering beers from the waiters. Pretty epic trip, all in all.